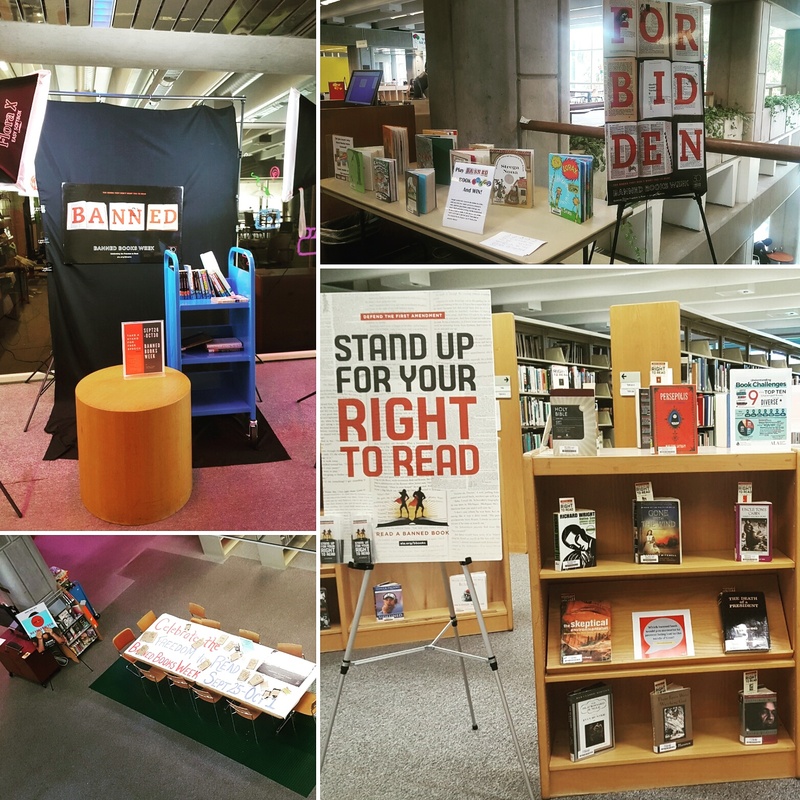 banned books week – hi. Much more than a sentiment. And then I did something for the virtual read out back in June in ALA. and sometimes, when you reflect on the freedom to read, you remember the very importance and necessity of it.